The photo that I posted was of a Toyota corona I can find more photos if you want. @Slammington is somewhat incorrect. 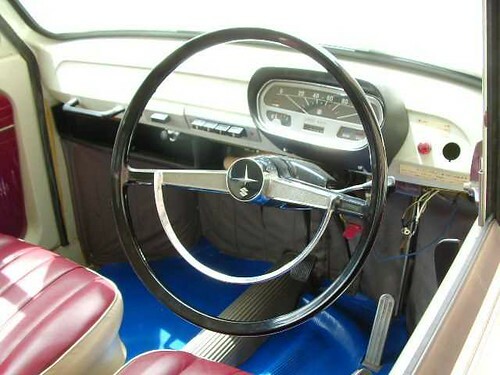 Those cars are all from the early to mid '70s, which is when bucket seats and floor shifters first caught on in Japan. I can't remember if it was this thread or not but I think I've talked about this before. 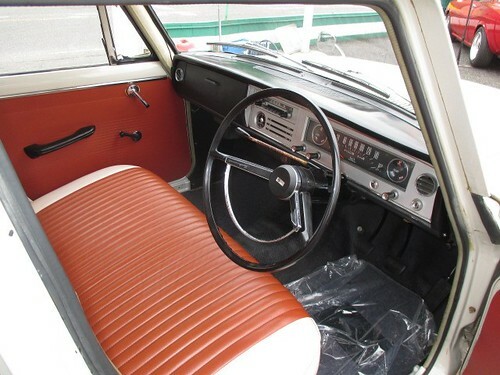 The first car in Japan to be offered with a four-speed on the floor and bucket seats was the first gen Corolla in 1966, three years after the Miramar (a slightly more upscale model to begin with) started production. 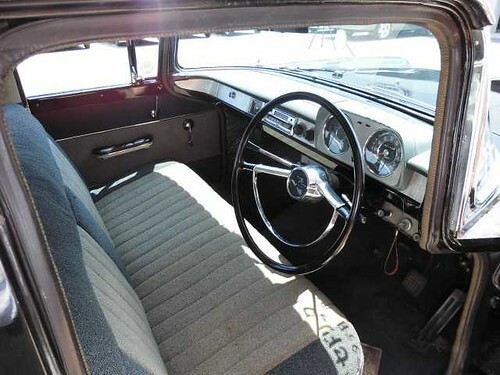 Before that, floor shifters were seen as undesirable because they were typically only fitted to trucks and a four-speed implied that the engine didn't have enough torque to handle the wider gear spacing of a three-speed. Of course the Miramar is fictional so it can easily be presumed that it beat out the Corolla, but it's a slight anachronism nonetheless if you're going off real life. 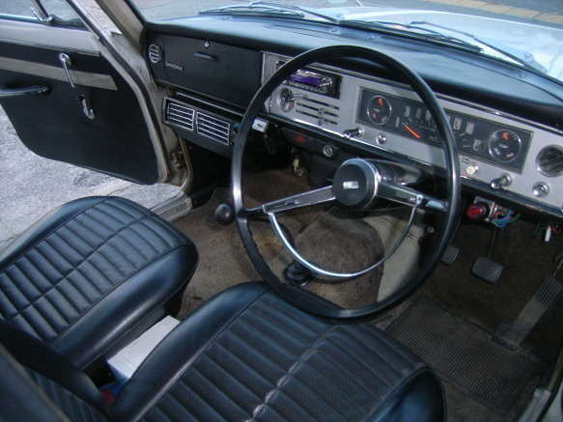 I should also mention that some cars before the Corolla had bucket seats, but still with a column shift. I can confirm that the photo he posted was of a Corona. I've got a photo below, which I got from this ad. It's a '66 but it's the same generation as the '64. 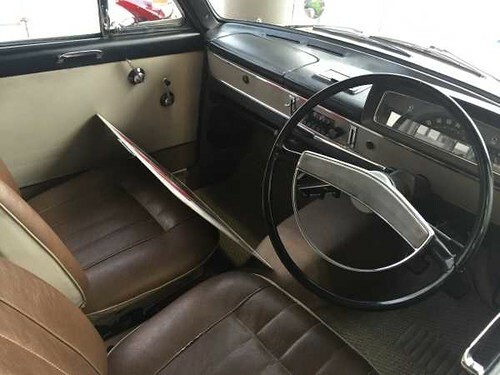 To edit this post for the millionth time, I just found this 1967 Corona with a floor shifter and bucket seats made after the Corolla began production and caught on. 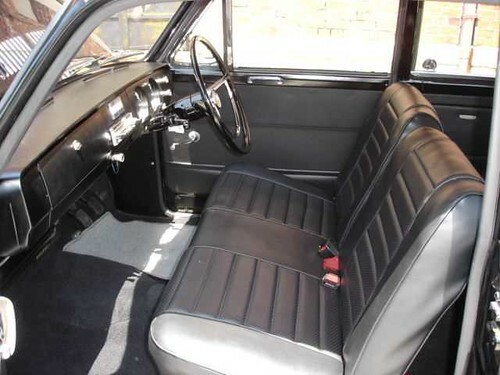 Since the Miramar ended production in 1968, it's entirely possible for something similar to occur with it; a 1963-66ish version with a bench seat and a 1966ish-68 version with it's current configuration. If a rally version of this was released, could it look like a Lada 2105 VFTS or a Fiat 131 Abarth? 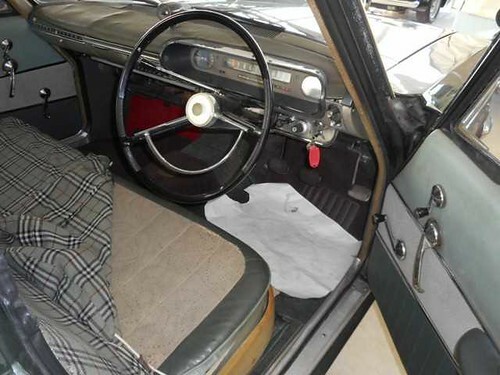 Did that stigma for 4-on-the-floor gearboxes exist in the UK/Australia/NZ? Because if not, then the Miramar can be an export versions. 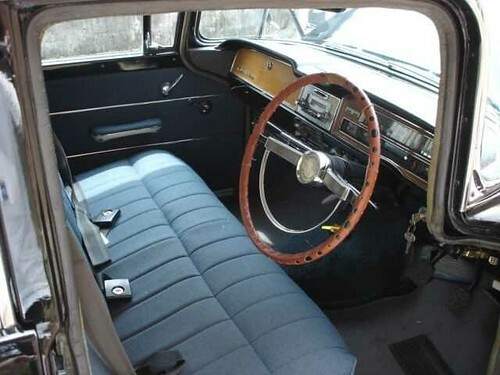 And the bucket seats are probably giving the car a sporty character. They definitely are in the GTz. Also, what you said might be irrelevant, because those might be the differences between our universe and the one of BeamNG. 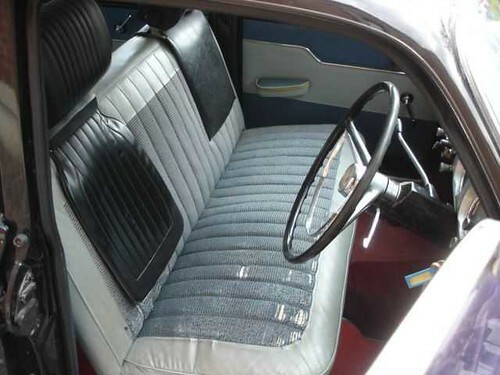 In that universe, the customers might have thought of bucket seats as upscale or assumed the sporty character of 4-on-the-floor treansmissions earlier. we were fairly early adopters of floor gearboxes in the UK I think, they were often seen as safer anyhow. America was lucky here by being obsessed with drag racing. We went nuts over 4-speeds as soon as they started appearing because hey! Better acceleration! Perhaps it's because we just sort of expected every car to have sufficient torque no matter what it was hooked to, because for a long time most of them did. Geez, Japanese automakers thought that 4-speed gearboxes were wimpy?! Well, then again, I don't think you can get an R35 with anything more than 6-speeds, but Lexus is using 10-speed autos in their new LC 500. 10 speeds is a lot more than what you would normally find in a car. But on a serious note, at this point they might aswell just over-engineer the crap out of a CVT and just use that. Anyone else noticed that Miramar, California is the name of the town Top Gun is set in? LOL, I only live like 1 hour away, never thought about that. 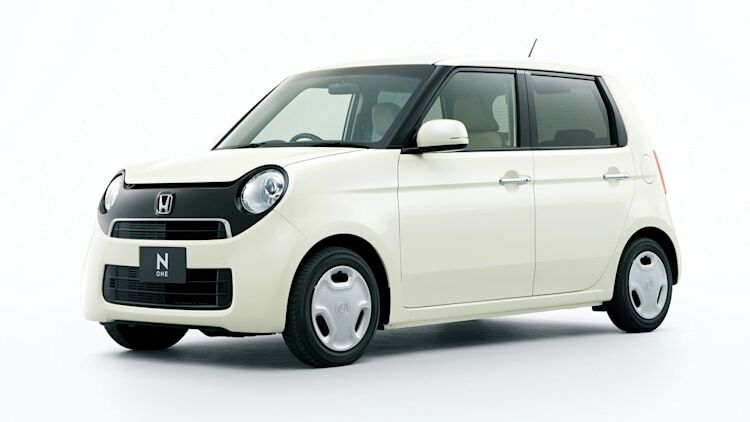 I think it's some kind of kei car. Definitely. I actually have a Wagon with 4WD and Djplopper's 2.4 Turbo as a config and it offroads pretty damn good!